Welcome back to the Latest jailbreak update News.in this episode is going to be all about iOS 10.3.2 and the upcoming Pangu jailbreak. so as expected Apple released the final public version of iOS 10.3.2 today. I hope this Jailbreak Guide helps clear some things up right away for you guys. So first of all do not update to iOS 10.3.2. I repeat do not update to iOS 10.3.2just yet. It’s still way too early and you know this one goes for people that are interested in jailbreaking. now if you’re not interested in jailbreaking go ahead and update to 10.3.2.you know fixes a lot of bugs and security issues and things like that. But of course if you are interested in Jailbreaking don’t update a 10.3.2 just yet. ios 10.3.2 could very well be the last ios release until iOS 11.Do that means it’s going to be signed it’s going to continue being signed for a long time and aside from that there’s really nothing enticing about iOS 10.3.2.Especially if you’re coming from a 10.3.1 there’s really nothing changed at all. Just some minor bug fixes and security fixes. That’s it. you’re not going to get any new emojis or anything like that. So it’s really .less to upgrade to 10.3.2 regardless. Now the next biggest question is should I update from iOS 10.2.1 or iOS 10.3 up to 10.3.1 right now. Now this one is extremely tough to answer. But if I had to say an answer right now my answer would be no. I would still continue to wait at least for now. I would just at least wait a couple more days because according to my research again did that spreadsheet spent hours on that spreadsheet going back in history and seeing what Apple has done with these iOS releases. According to that research Apple has never stopped signing an iOS version before seven days after the next version gets released. So if that holds true that means we’re going to have at least until next Monday to update the 10.3.1 and it could even be longer than that. so there’s no reason to make a quick decision right now just sleep on it and just wait I’m going to have another jailbreak update Article coming later this week. that’s going to touch on this a little bit more and what I think you should do. I would at least wait a couple more days if you are on 10.2.1 or iOS 10.3 or even 10.2 on the iPhone 7. Now if you’re already jailbroken the mach quarter or the yellow jailbreak on 10.1.1 or 10.2.I would obviously not update at all because you are jailbroken. you know just don’t take that for granted you’re still jailbroken while a lot of people are not jailbroken. so I would not take that for granted I would definitely not update just yet. Another question I’m getting Lately. I’m not sure where this originated from or where this information came from. but I’ve had so many people ask me where’s the jailbreak. ios 10.2.2 got released where’s the jailbreak where’s Pangu jailbreak and I’m not sure where that whole rumor came from. I never heard anybody talk about a jailbreak coming immediately after 10.3.2.I have said in my previous Article that you shouldn’t expect a jailbreak to get released right when 10.3.2 drops.as I said before Pangu will most likely give us a heads up before they actually release this jailbreak. just like they did for the iOS 9.3 jailbreak. They basically just gave us a heads up on Twitter that they’re going to be releasing this and then they released it. Now that’s not a given they may or may not do that on Weibo or Twitter and even if they don’t give us a heads up beforehand. I still can’t imagine them releasing the jailbreak the date of an iOS release. I don’t think they’ve ever done that but I can’t see it happening here. so of course with the release of iOS 10.3.2 Apple did show its security note. so it basically shows all of these security fixes in 10.3.2.
if you take a look at all of security fixes, You’re going to notice that Pangu. if you read through it we’re going to notice that pangu was not credited with any of these fixes. So what does that mean ?. well that means that Pangu did not report any of the bugs that they found for this 10.3.1 jailbreak that they demonstrated on the Janus conference a couple weeks ago. They did not report any of those bugs to Apple to patch them. So yes that is good news for people that are hoping for a job right. Because that gives us a good indication that they’re not working with Apple on this. Don’t jump the gun there. I don’t think that this means that we’re automatically going to be getting a jailbreak soon and that it’s 100% guaranteed. Because still it is not guaranteed. this is just a good sign that one bug fix that really stood out to me on this. List was the kernel bug that was found by Ian beer of Google’s project zero. it shows here that the impact of this bug is that it allows an iOS device to execute arbitrary code with kernel privileges which of course is vital for a jailbreak. if you remember this is how the iOS 10 jailbreak originated. 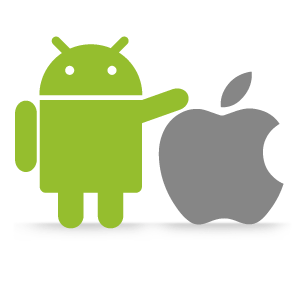 Google’s project zero posted the bugs for iOS 10.1.1 on their blog publicly. Lucas took those bugs and created the Yalu and mark portal jailbreaks. So it’s a possibility that the same thing could happen with 10.3 . When they post these publicly on their blog. if they do post them somebody could potentially take those and make a jailbreak out of it and release it to everybody. That’s not very likely I would not put very much faith in that. but that is still another possibility if Pangu does not release a jailbreak. Now since Pangu did not report any of these bugs to apple. That gives even more validity to my claim and my prediction. I predict that this pangu jailbreak is going to work for iOS 10.3, 10.3.1 and 10.3.2. I’m going to have another write up coming later this week. Some people still don’t understand Pangu did not officially say that they’re going to be releasing this jailbreak. They never claimed that they’re going to release this Jailbreak. They just simply showed it off at a private conference that they held in China. Now it’s okay to get excited. The apple corporation have released the latest ios version(Jailbreak ios 10.2.1) for the use of their users who own apple devices. 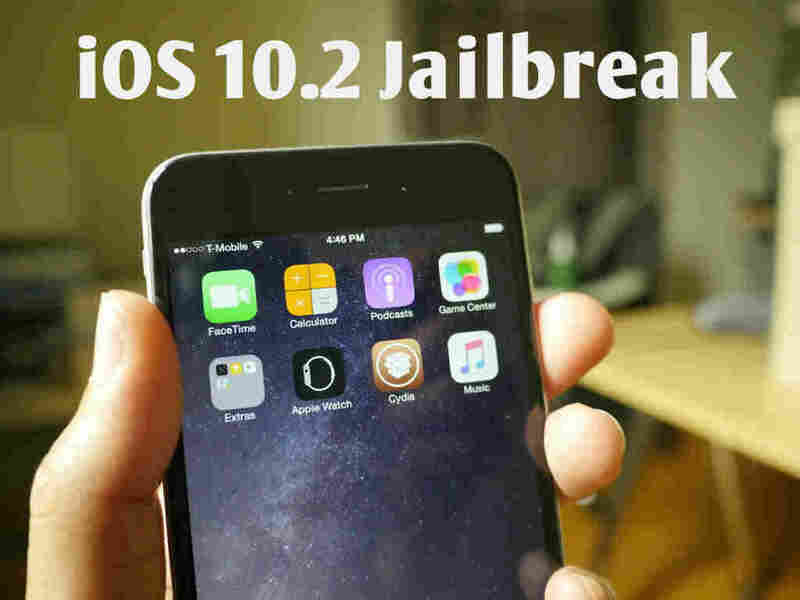 Jailbreak ios 10.2.1 tool is been proposed to fix the restricted issues which occurs with the latest iOS version of the apple operating system. This version of apple iOS is a powerful release. And of course this version is a terrible version for the jailbreak developers because this is hard to crack and fixed through the jailbreak tool. Jailbreak ios 10.2.1 tool developers are now in a trouble because they cannot make a powerful tool against the latest ios version. This time the jailbreak tool is not even ready to make a meet up with the people and the most enthusiastic and interested users. The time has arrived to reveal the true story on Jailbreak ios 10.2.1 tool. The apple corporation have set the release of the latest ios 10.2.1 which is mean to be the update on the 23rd of January. So along with this news another jailbreak tool developer who was named as Pangu who is from china have announced to their customers that this time the jailbreak tool which they were planning to release is getting late because of the issue released. So because of this issue other developers for the Jailbreak ios 10.2.1 tool have made their announcements to delay the release of the tools of jailbreak. What is the reason of the impossibility of Jailbreak ios 10.2.1? 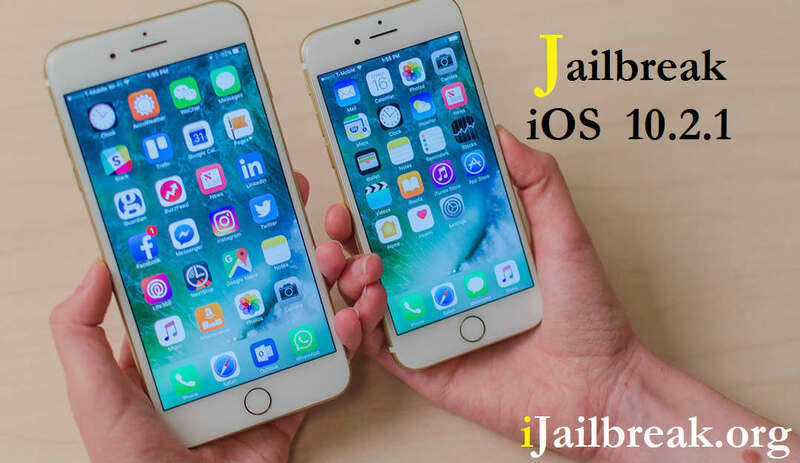 The main reason of why is the jailbreaking process is too difficult to be proceeded is because of the high security level of the latest iOS versions which were released by the apple corporation. They have set all the possible ways to make the operating system tuff and hard to crack by the hackers and the all possible intruders. So that the jailbreak tool developers have to be more concentrated on developing and releasing tools on the jailbreaking procedure. The pangu team which was to be announced as the Chinese team for creating and developing some interesting jailbreak tools have said that they are patiently waiting for the apple corporation to release the iOS version of 10. But now long time ago the apple corporation have made the release still the pangu team does not had a clear way to express the real situation on releasing a possible jailbreak tool. Story of the Italian hacker: Luca Todesco. Luca Todesco a well-known Italian hacker who also in the battle of creating a good and an efficient tool of performing jailbreak for the latest apple iOS versions have made a way of addressing their users. This developer have developed a beta version of a jailbreak tool named Yalu102. This is the jailbreak tool which he created for the 10.2 IOS version. But unfortunately this version was reported with lots of bugs in it. Currently, iOS 10.3 is a beta download available only with the initial version. But as jailbreaking has arrested the users’ mind with the invent of Yalu, Jailbreak iOS 10.3 too now questions even days away from its public release. So what can be the state of jailbreak and Cydia for upcoming iOS 10.3? Will the same Yalu go to add support for 10.3? 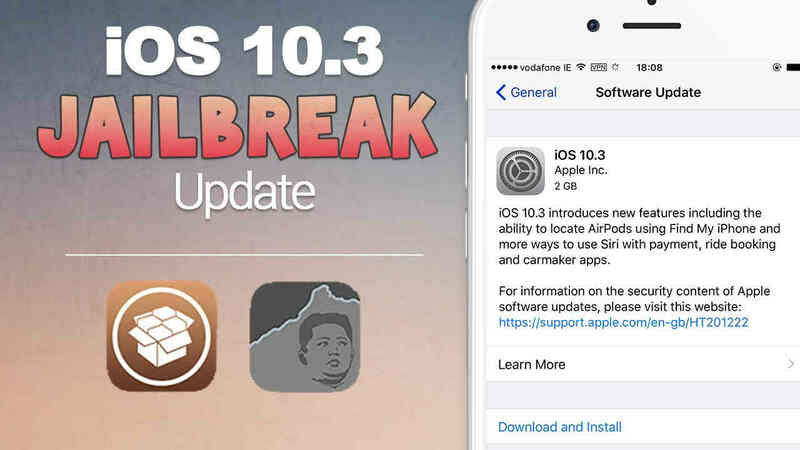 At a time jailbreak has become a massive expectation of the user, let’s search for the facts around iOS 10.3 jailbreak too. If you wait for iOS 10.3 and feel better if, with the jailbreak, this is for you catching all fresh facts in jailbreak and iOS. So read on. When jailbreak has made the user busy with all updates, Apple too has not given up the race to upgrade. In fact, iOS 10.3 is Apple’s upcoming task from which developers going to make the operating system better and feature-rich. It is clearly seen with the first beta now released which packs Find My AirPods feature to locate your AirPods, Siri enhancements including Cricket score support, New widget to Podcasts, CarPlay with shortcut, HomeKit improvements, Weather forecast setting in maps, brand new approach to Apple File System (APFS), Color code introduction to iCloud storage summary, Feature to reviews/ratings in apps and more like that. So try the new beta through the developer or public beta testing account and give a little try on how these features work on your iPhone/iPad/iPod Touch. But as it is beta under developing, we do not recommend the update to your daily driver which could largely come with clashes and issues. Yalu for Jailbreak iOS 10.3? Yalu is the successful tool work by Luca Todesco which marks the first jailbreak tool attempt to iOS 10. Even it was only up to iOS 10.1.1 when sketching the plan, now it supports iOS 10.0.1-iOS 10.2 wide range with Todesco constant experimenting. As beta builds were given for the public right soon with the source code release, anyone can try beta jailbreak if you have all technical requirements as stated. But make it at your own risk as testing versions could still make problems in the processing. Yalu102 is currently out through 7th version showing a great improvement in the processing. Opposed to the initial build only came with support for a few devices, now yalu102 works for all 64-bit devices. But here you must remember it still not give rights to iPhone 7 jailbreak on iOS 10.2 with the limitations in hardware security build. However in times to come, this could too have changed. Yalu gets major/minor tool upgrades. So there could possibly be a chance for jailbreak iOS 10.3 too with Yalu, if Todesco willing to continue his work form with upcoming 10.3 vulnerabilities. Not only with Yalu, but there is also a big chance from one of the prominent jailbreak developing teams who have sit quite up to now watching all jailbreak news born. So let’s wait and watch how iOS 10.3 Cydia download will destined in time to come. Until iOS 10.3 security features are clearly revealed, we cannot say whether jailbreak iOS 10.3 is possible or not. But for the fact clear, it will be a different challenge for iOS hackers of which they could hardly find vulnerabilities. So expecting more interesting facts, let’s keep watching.